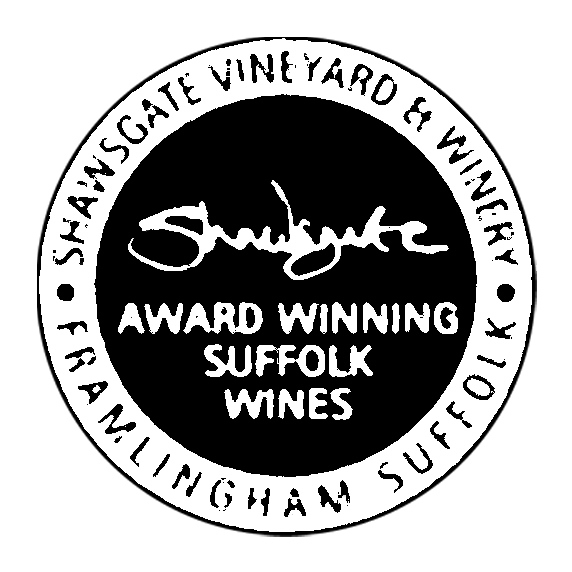 Shawsgate 'Frampaign' BRUT Quality Sparkling White ! In celebration of Framlingham and the history of the campaigns associated with it's famous castle. A fine bouquet of delicate citrus gives way to a fresh and smooth palate, hints of malt biscuit and ripe green apples fills out the length and finish, with moderate sweetness giving extra appeal. A traditionally made white Brut carefully blended from wines of different years, to enhance depth and complexity of flavour. A great aperitif, or celebration toast for all occasions.... enjoy !